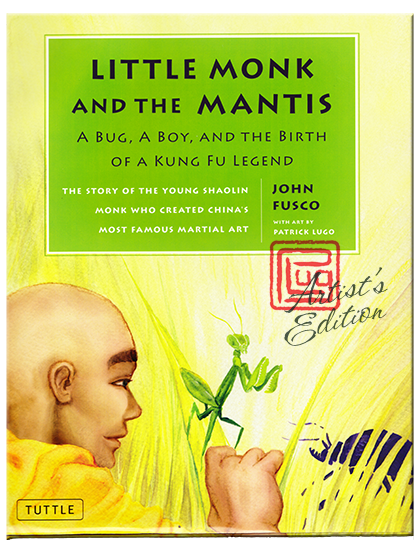 "With illustrator Patrick Lugo's colorful, energetic paintings, author John Fusco has brought to life an inspiring tale of the development of one of the many styles of Shaolin Kung Fu -- a style derived from one young monk's observation of a praying mantis. To paraphrase the teachings of one of the monks in the book, Fusco's story has good Kung Fu." -- Peter Laird, "Teenage Mutant Ninja Turtles"